Receive both SMS (text) or phone calls to your virtual phone number from anywhere across the globe. There won’t be any “dead letters” because you won’t be using standard mobile networks. Disposable and Reusable options available. 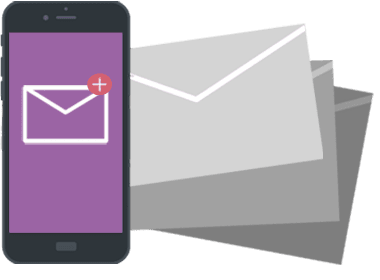 All SMS messages can be redirected to your email address or chosen mobile number. Call or SMS the world! 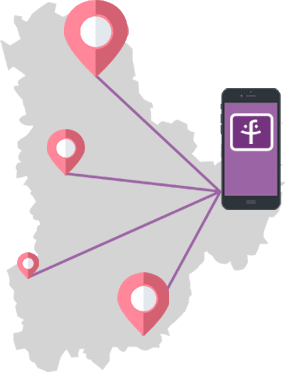 With a virtual phone number (DID number), you can set up a business in any country without needing a local office or a physical telephone line. You can buy virtual numbers in the countries of your choice. Stay in contact with customers, partners, family and friends from anywhere in the world without any limitations. Freeje offers you toll-free telephone numbers (800 number) for your online shop, call-centers, delivery service, help desks, customer services and any business related to customer care. These landline calls are free of charge for the calling party. Calls can also be forwarded to a third-party soft phone, mobile or landline phone number. 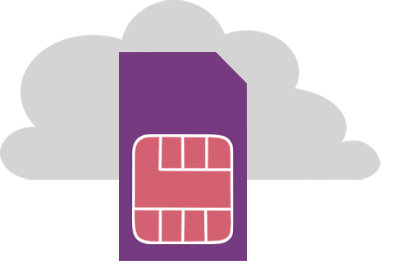 With your Freeje Virtual SIM you’ll be calling from the “cloud” and only paying for a “local” call no matter where you are in the world. 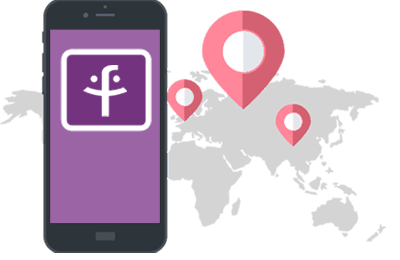 When you travel abroad, you connect your homeland mobile operator to the internet, activate your VIRTUAL SIM service in the Freeje app and make and receive calls as if the SIM card is in your smartphone. You no longer need a fax machine. 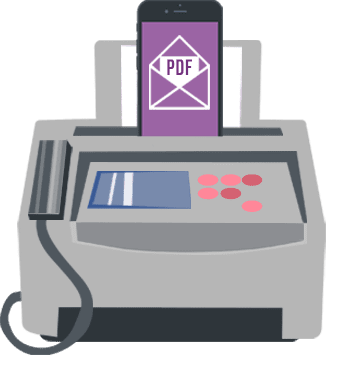 Your Virtual Fax Number let us receive fax messages directly to your email address in a PDF format. Safe and private with no risk of a security breach from a paper fax document. You can change location and physical address but your fax number will always stay the same.